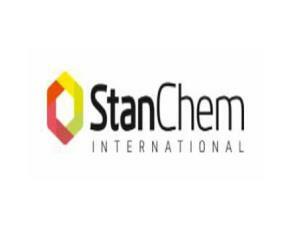 Stan Chem International Limited01493 419904work Business SuppliesStan Chem International have a base in Great Yarmouth, they are global traders in speciality chemicals, active pharmaceutical ingredients, animal feed and disinfectants. 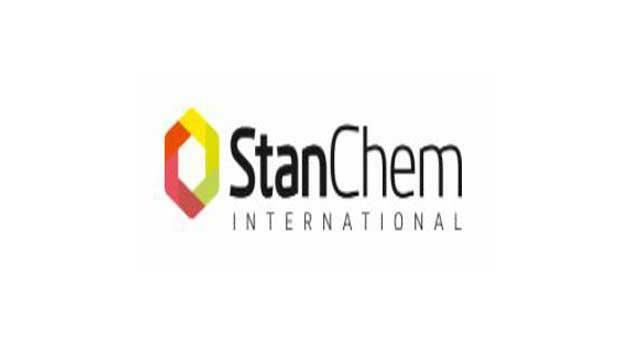 Stan Chem International have a base in Great Yarmouth, they are global traders in speciality chemicals, active pharmaceutical ingredients, animal feed and disinfectants. Accessible from the A47, exit the Gapton Hall roundabout to Gapton Hall Road. Turn Right onto Hewett Road, turn right onto Viking Road where Stanchem International are based.